Burdisso: “I Felt Part Of The Triplete Winning Inter” | INTER CLUB PAVIA "C'E' SOLO L'INTER"
Former Inter player Nicolas Burdisso, who recently retired, talked about his career in a long interview with Gazzetta dello Sport. “I have worn the captain’s armband in every team that I have played except for Inter. The reason for that? Javier Zanetti never stopped playing,” he started. He proceeded to talk about his daughter’s battle with cancer. He then spoke on the infamous brawl that broke out as Inter faced Valencia away from home in the Champions League. He then spoke on leaving the club the season before they went on to win the Triplete. 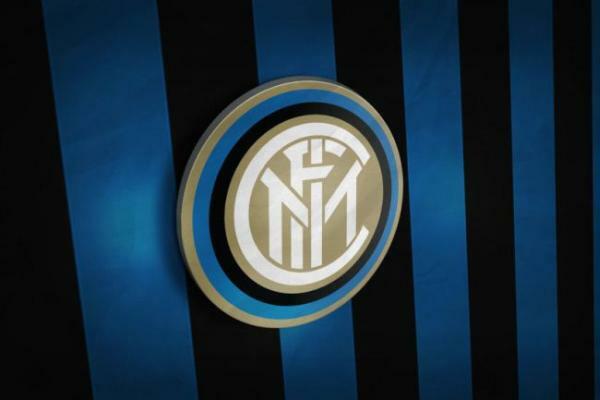 The post Burdisso: “I Felt Part Of The Triplete Winning Inter” appeared first on Sempreinter.